At this point, who hasn’t Harvey Weinstein fucked with? It might just be easier to keep track of that list of women, because the list of women who say they’ve had negative interactions with him continues to grow by the hour. It’s like the world’s sickest game of bingo. 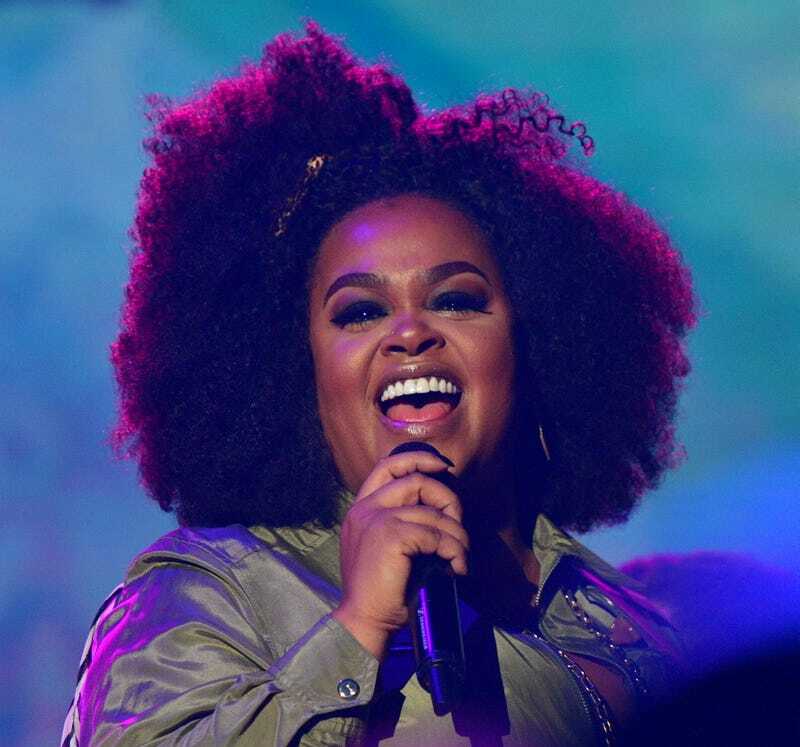 Singer-actress Jill Scott wrote on Twitter Friday morning that Weinstein was so rude to her the first time they met, she has avoided him ever since. “When I met Harvey Weinstein, he was RUDE. In the NASTIEST tone he said “Who told you to get pregnant? !” And rolled his eyes in disgust,” she wrote in the first of two tweets. Scott didn’t elaborate on where the incident occurred and gave no context for what led to Weinstein’s statement, but even as a stand-alone comment, it’s a pretty disgusting thing to say to a pregnant woman. Scott then alluded to maybe having had other negative experiences in Hollywood. The common thread is that most women who have been sexually harassed, sexually assaulted or sexually abused have had at least one of those things happen to them more than once. And like Scott, many of them won’t talk about most of those experiences. “It’s a sick, sad world” is a real thing, and we are living in it every day.